In this era, WordPress is gaining a lot of popularity among the business owners. It is a cost effective method which can bring success and popularity to any business primarily because of it being inexpensive and easily to use. With several plugins and themes available the looks of the website can be modified quickly. Word press allows the user to switch and install between various themes. These themes give an opportunity to modify the functionality, design and appearance of your business website without changing the content or basic code of the website. The users can also create customized themes according to their own creativity. They can change as many themes as they want according the customer needs and demands, thus Word press proves to be a successful tool for an aggressive and well content marketing. 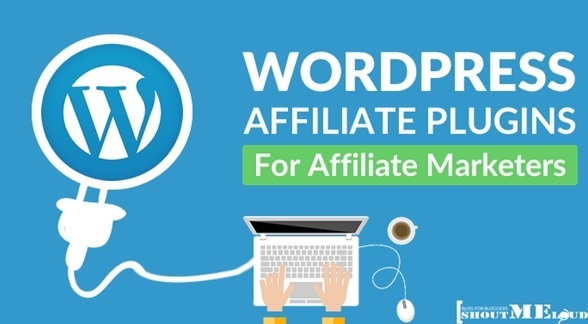 Multiple WordPress Plugins allows the consumer to extend the functionality and features of a blog or website without understanding the process of programming. Using these Multiple Plugins, the users can customize the features and functions of their website according to their requirement. They can add Social media or Facebook sharing, Search Engine Optimization, navigation tools and even picture slide display. Its mean, you can make attractive or add some functionality in your website by uploading some plugin from the WordPress plugin store. So, it is not necessary that you have vast experience in developing, but if you have some knowledge about WordPress then you can create your website by yourself. 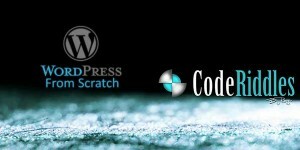 The biggest benefits of using WordPress for developing and designing your website is that it is highly cost efficient. It is also very cheap to maintain and manage it as it can be done by individuals themselves instead of them hiring a web developer every time they require updating or changing the content of their website. Another advantage of using this Word press is that an individual can conduct alterations and modification of their website sitting anywhere as far as they have internet facility available. WordPress websites are loved by Google because there matter tends to be more structured and they are upgraded more rapidly. Plus, they have a higher ranking as compared to a website which is static as Google give more worth to WordPress theme just because of its compatibility, its speed, its low page size, etc. 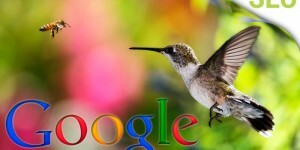 Google recommends and promotes using WordPress for a successful business website. This helps the website to gain inbound Weblinks in a highly effective manner. Every time a user posts a blog it will go automatically to Rich Site Summary Feed, thus this makes it easier to syndicate your website content through directories. The website which is developed using WordPress has a constant and simple code, thus making them the best option for Google Index. The user will have full authority to decide which web page they prefer to rank higher while web searching. Moreover, there are numbers of SEO Plugins are exist which is totally free and you can download your desired plugin from the WordPress Plugin store and make your SEO strong as SEO is a basic and important factor to generate leads and business. The WordPress receives support from a highly engaged and thriving community. Thus, you will receive immediate assistance by several enthusiastic web developers and designers if got stuck somewhere. Both large and small businesses now prefer to use WordPress to make an attractive website for the promotion of their company. Author Bio: This author of this post is Ellie Malan who is a famous blog writer at Essay Writing Service UK. She received her bachelor in engineering from Western Michigan University, USA.